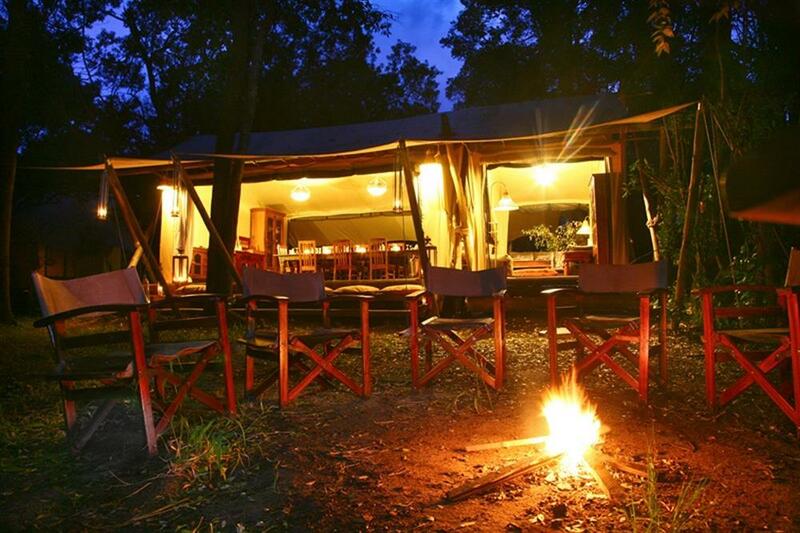 Mara Toto Camp sits in a small bend in the Ntiakitiak River, where thick forest meets savannah, and just a few kilometres from its sister camp, Mara Plains. 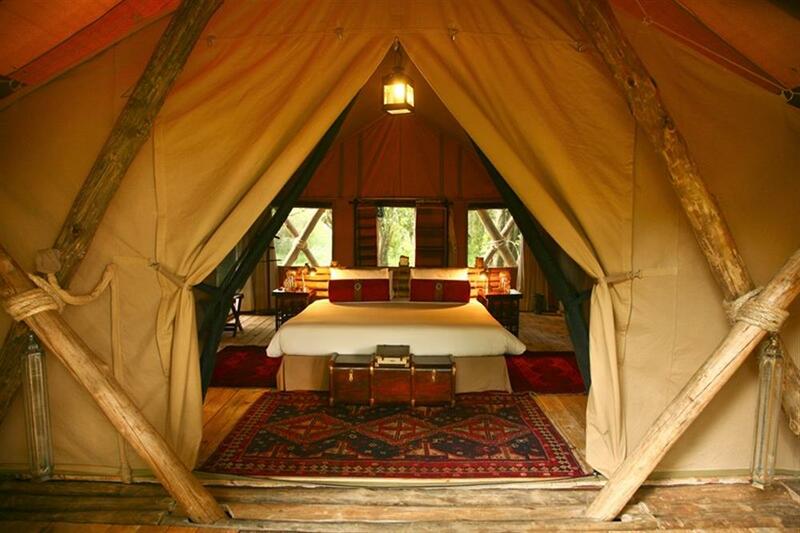 Here, guests will experience the best of both worlds: the intense action of the Masai Mara ecosystem, and the more private 70,000-acre Mara North Conservancy. 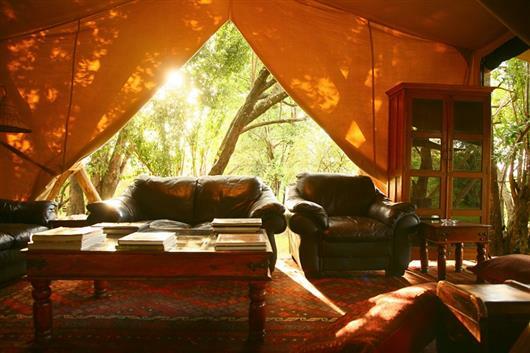 Accommodation consists of five light and airy, spacious canvas tents, each with en-suite bathrooms with piping hot water from huge brass 'safari showers' to a chorus of hippos lazing nearby. It is set down low, hidden from lights and noise and any sign of mankind. 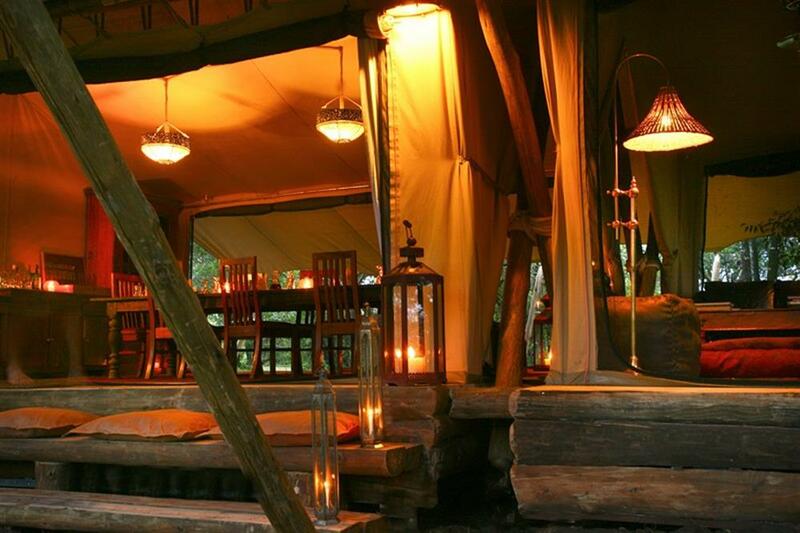 Under the grove of Africa ebony trees, the main area is lit by lantern and candlelit, simple in design, but just enough for all the comforts. 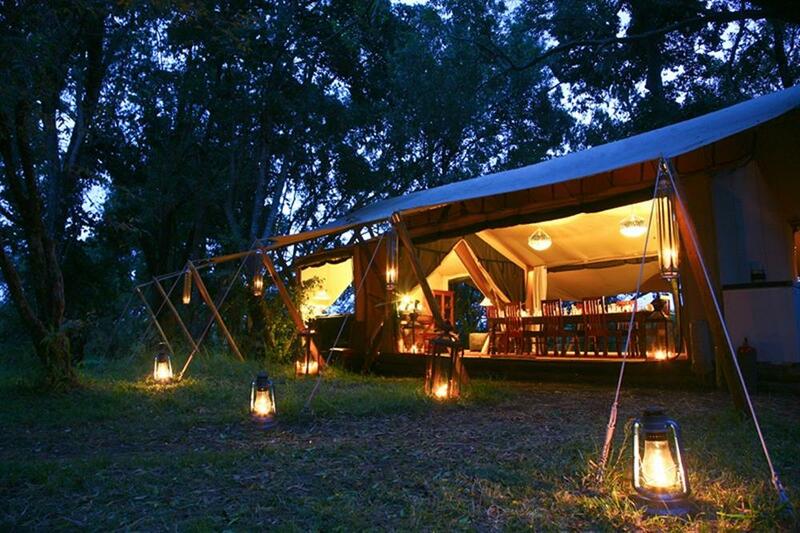 The camp is locally famous for its leopard residents wandering the riverbanks. And is positioned to take best advantage of two migrations – the famous annual Serengeti migration and the green season migration from Loita Plains, an additional 50,000 wildebeest and over 100,000 zebras vying for grazing rights. 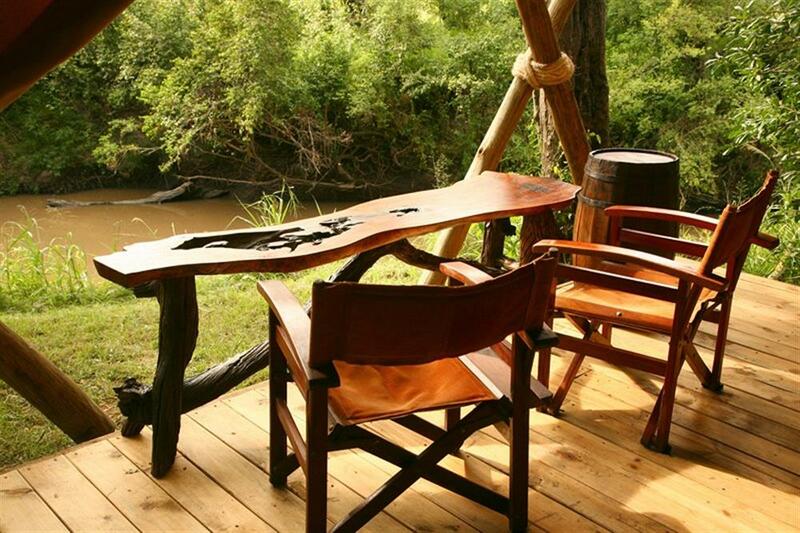 Full days out exploring, with picnic breakfast (and often lunch, too), traverse some of Africa's richest game country, renowned for extraordinary predator density and frequent hunts. 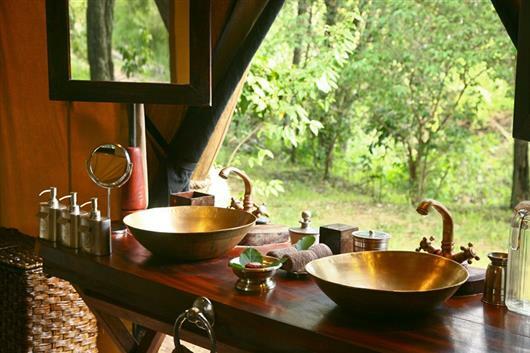 Access to both the Reserve and Mara North Conservancy give guests options of more privacy. 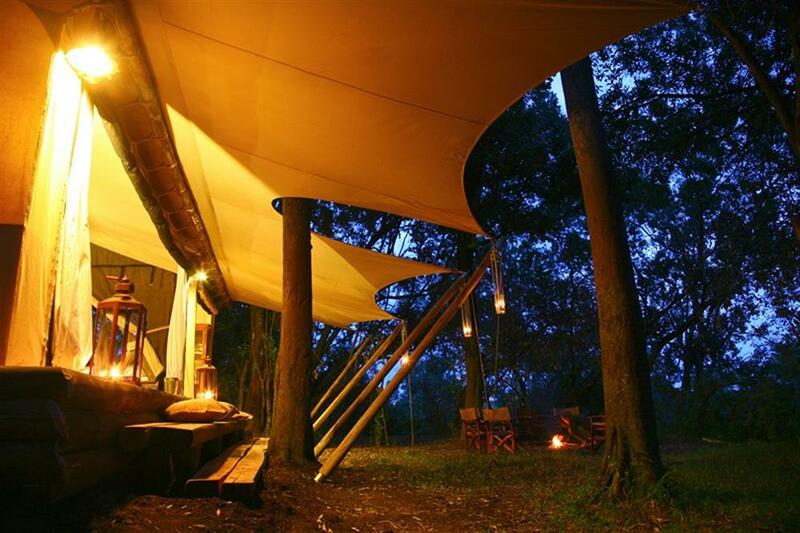 Mara Toto uses specially designed Land Cruisers that are totally open-sided (a rarity in the Mara), the 300-degree view provides ideal circumstances for photography. 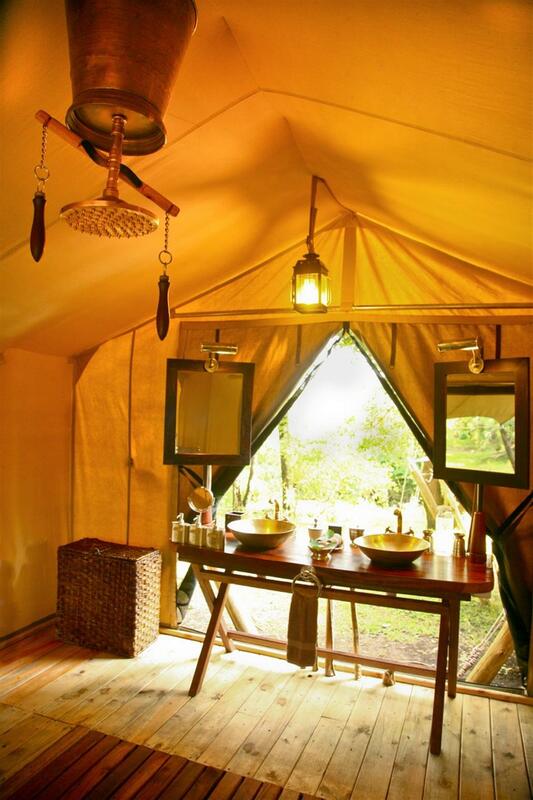 Under the guidance of top guides, each vehicle comes fully-equipped with a stocked fridge and photography tools. Hot-air ballooning over the Mara is available at additional cost, and is a truly stunning way to experience the landscape and an unforgettable sunrise. If culture is of interest, then visits to Maasai bomas as well as local school and community projects (supported by Mara Toto) are possible, and a wonderful insight into the region's colorful people.